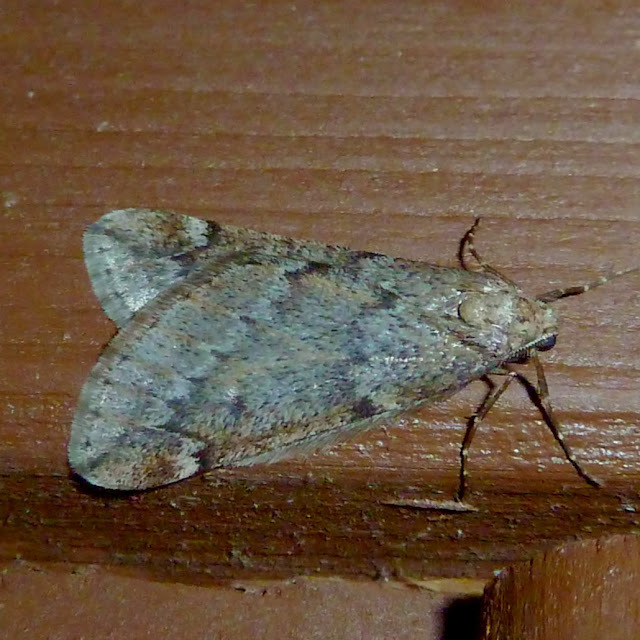 Surprisingly, I don't get too many of these despite being fairly common. NFY 25th February. 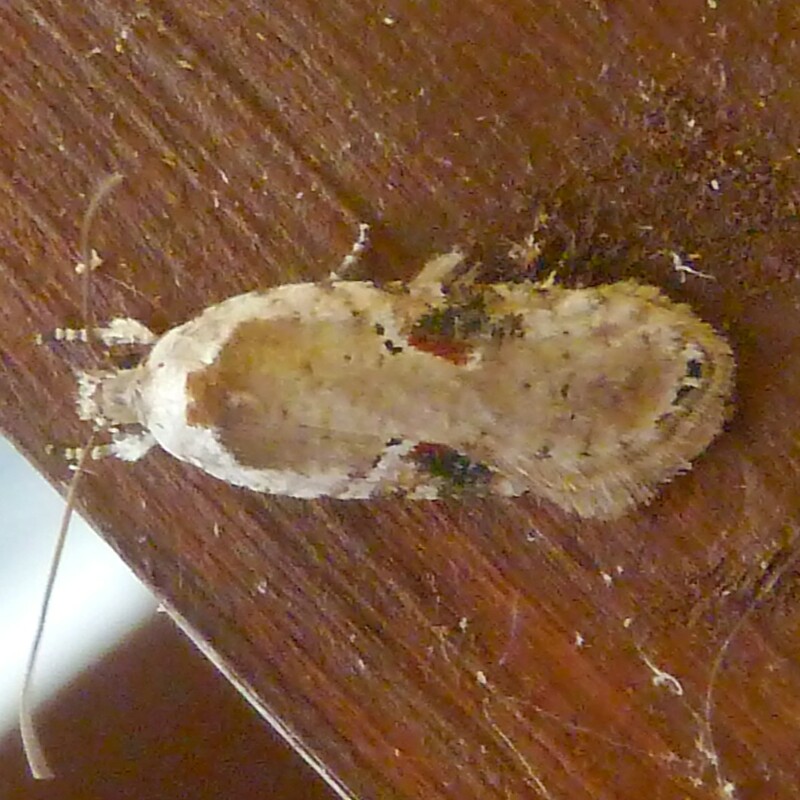 ...............gave me a chance to turn the lights on again. Though as I write this, its back down to 2°C. 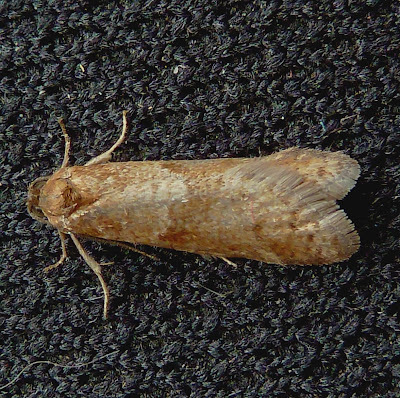 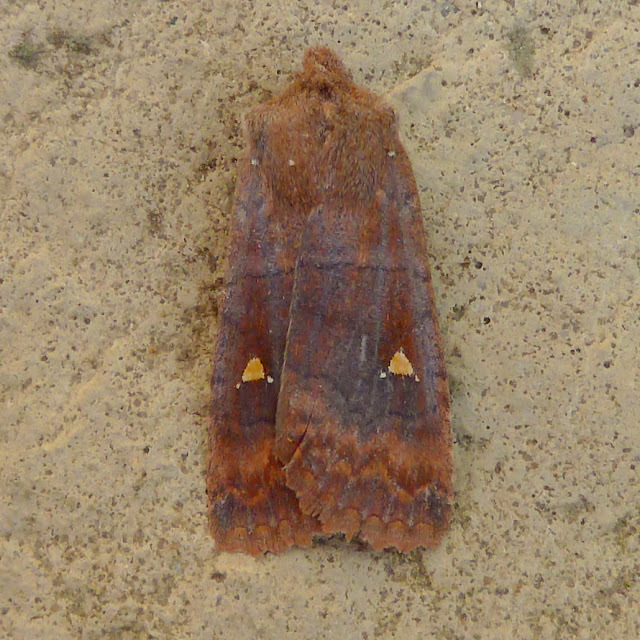 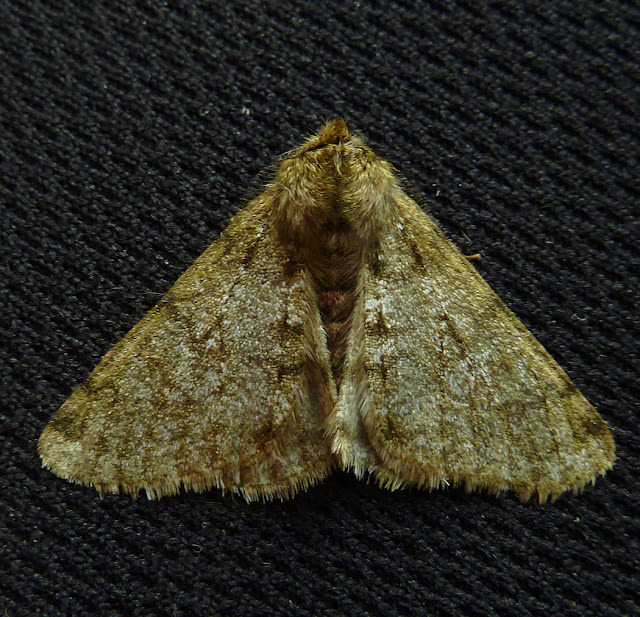 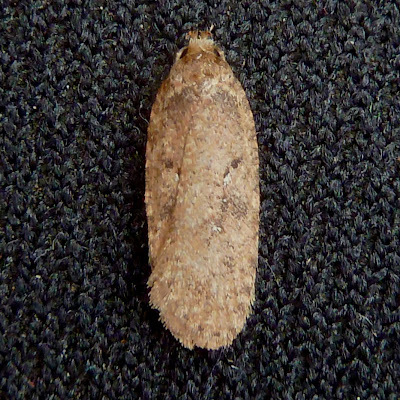 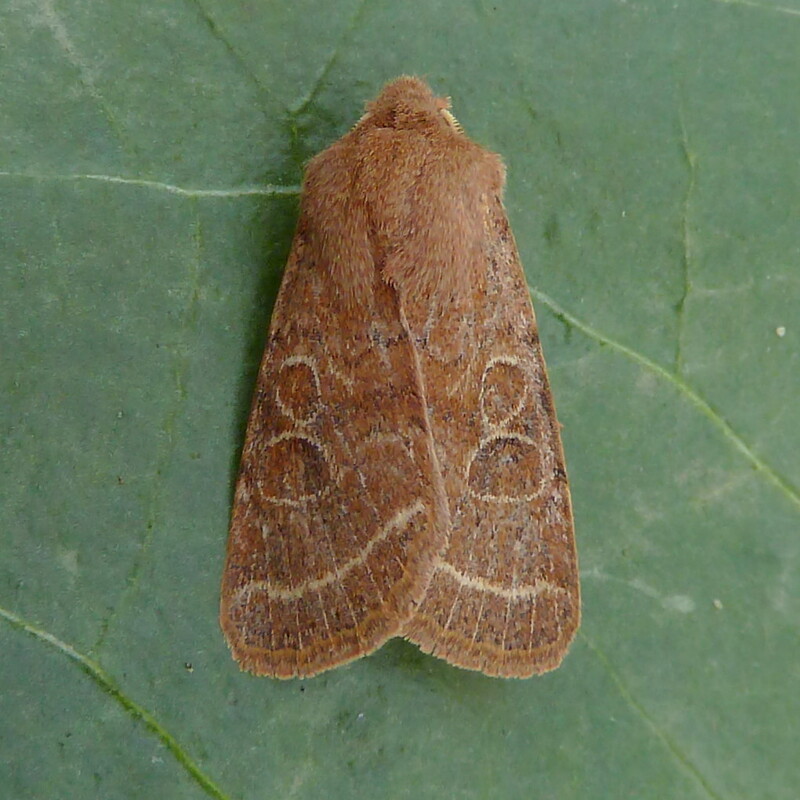 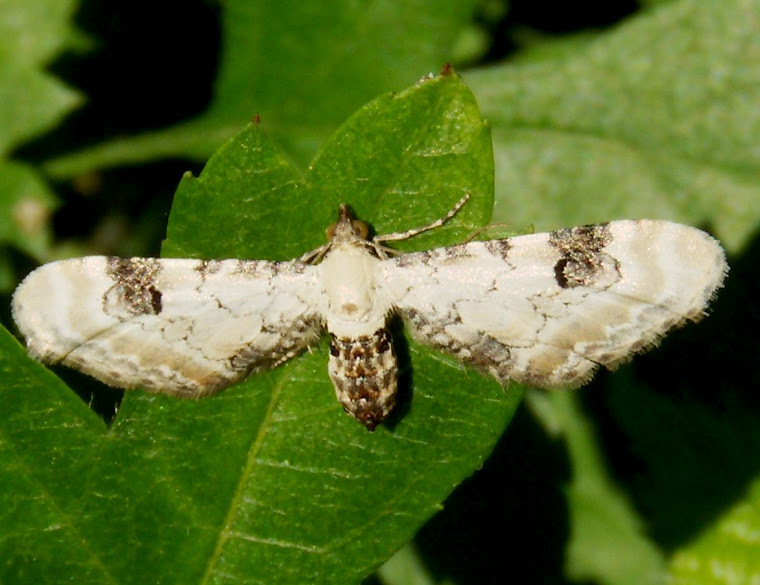 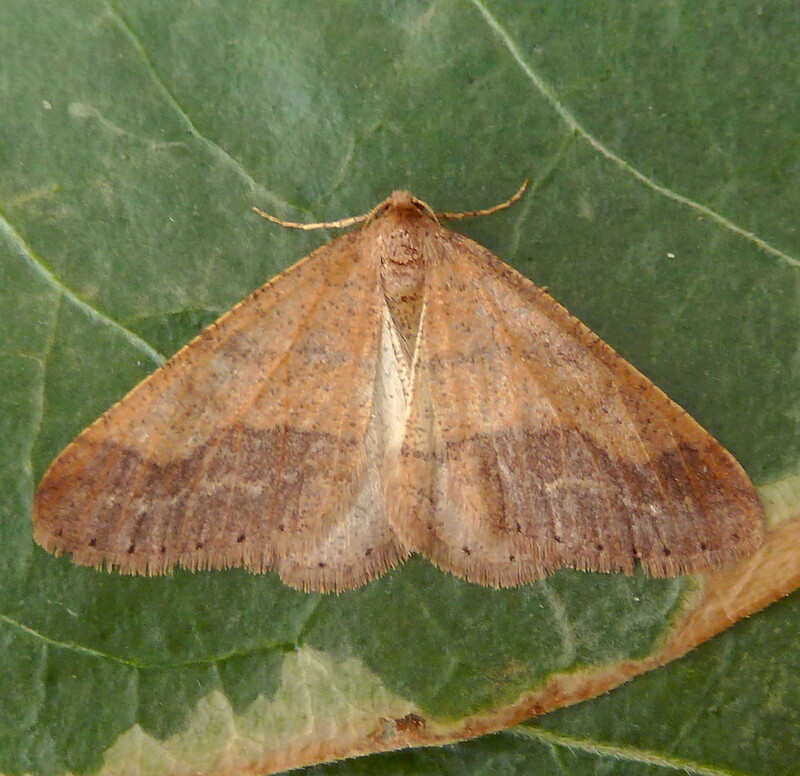 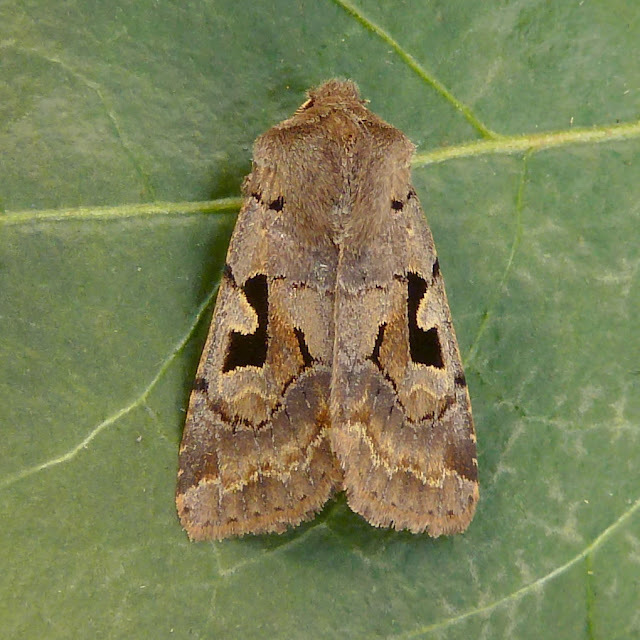 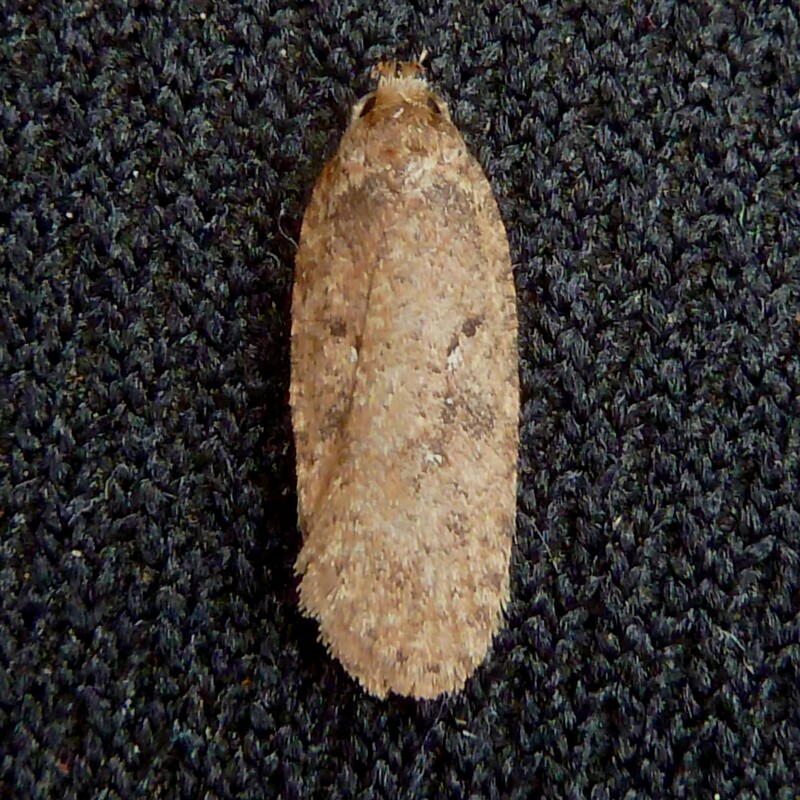 Most productive was the nights of 15th and 17th, though macro moths are certainly slow. 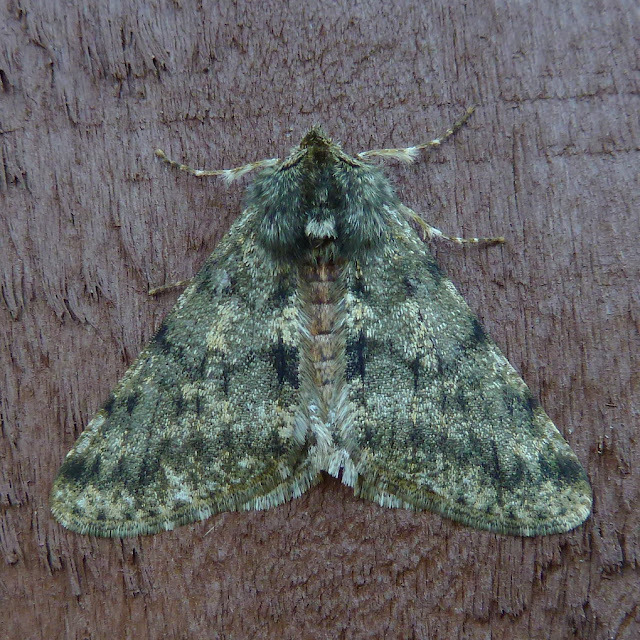 By this time last year I had double my current tally, so targets for the next week or so are Pale Brindled Beauty, Early Moth and Dotted Border.